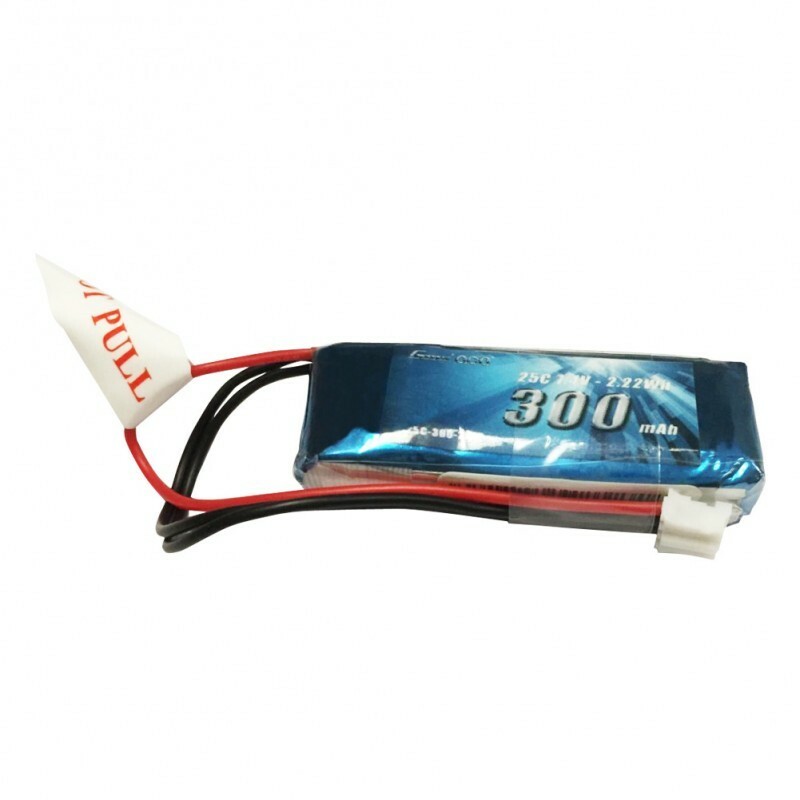 Gens ace 300mAh 7.4V 25C 2S1P Lipo Batteries offer you an excellent combination of weight, power and performance. 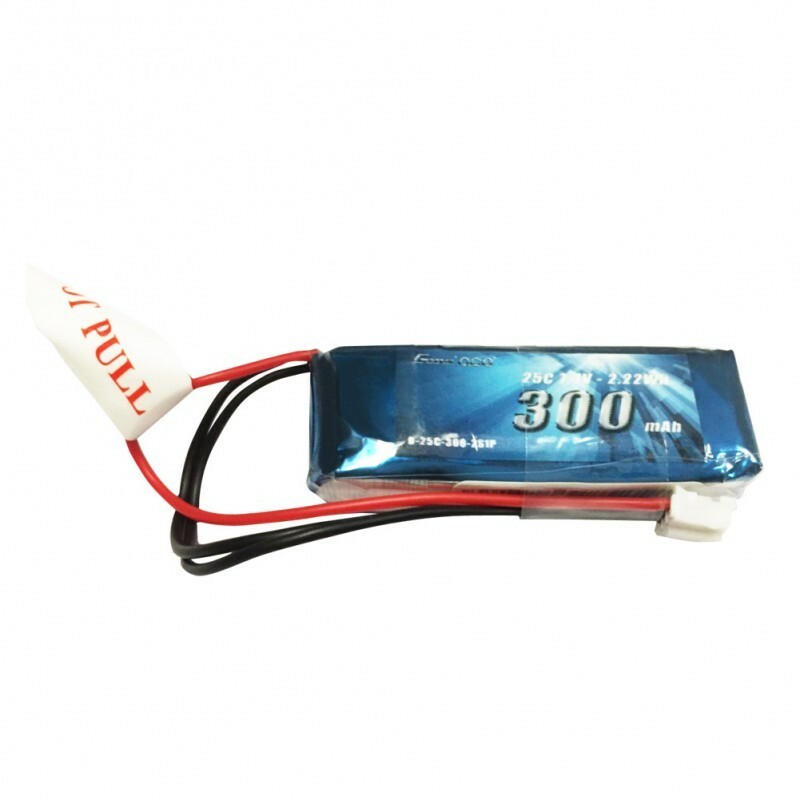 And the battery perfectly made for 250 helicopter and small airplane, no matter you fly indoor or out door. They are good for winter flying fun. 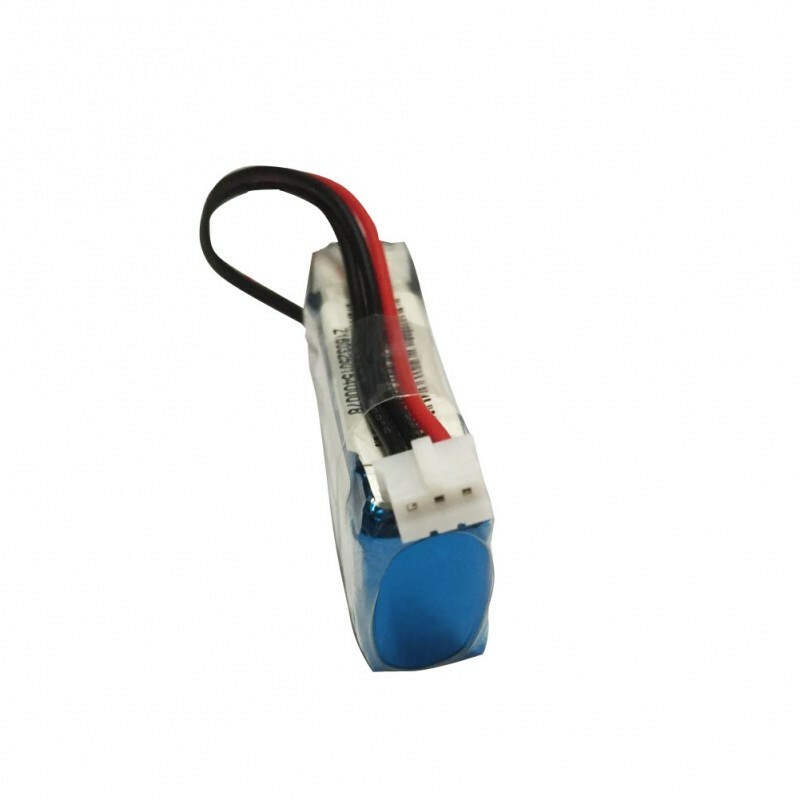 - Stable automatic stacking technology enables single cell capacities of 300mAh. - Gens Ace batteries provide high quality, reliable power for your Rc models. plug. And perfectly made for 250 helicopter and small airplane.